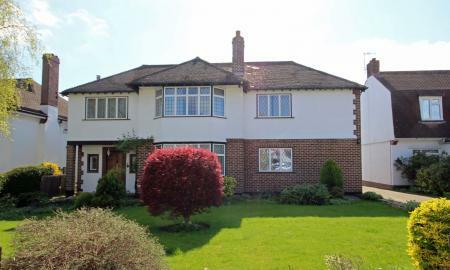 A rare opportunity to purchase this fine detached five bedroom late 1920s/1930s family home with a 40m landscaped westerly garden with open outlook at rear and open skyline. 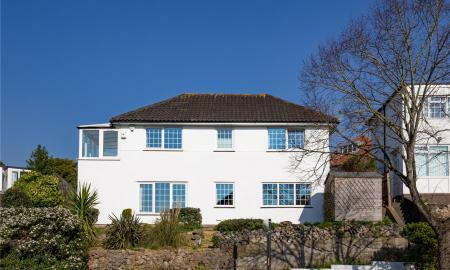 The property itself has a welcoming triple aspect reception hall with exposed stripped oak floorboards, spacious living room with dual aspect and French doors leading to garden, separate dining room with bay window to front with kitchen breakfast room, utility room, boot room, downstairs cloakroom and pantry. 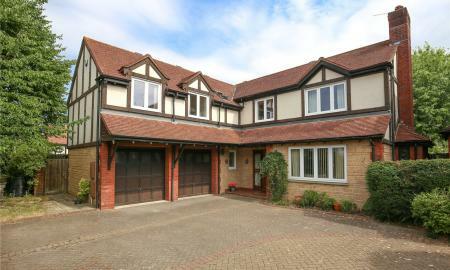 To the first floor there is a central landing providing access to five family bedrooms, bathroom and separate WC. This property also benefits from parking for at least four vehicles with detached double garage, is positioned within the cul-de-sac of the ever popular Briercliffe Road, gas central heating, double glazing and marketed with no onward chain. 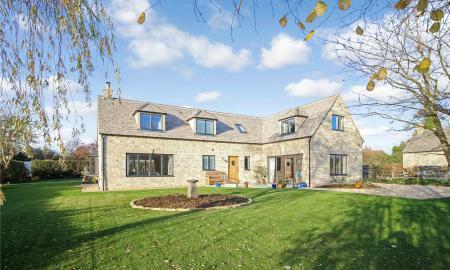 Sunhill Quarry Cottage is a desirable, new, energy efficient home constructed out of natural stone with replica Cotswold tile roof and a self-contained annex. Located in a small hamlet, approx. six miles east of Cirencester. The house presents as an established period home with level mature gardens with trees and open views across the surrounding countryside. Renovated and significantly extended to high specification in recent years throughout, this three storey, five bedroom, semi-detached family home offers welcoming hallway, living room to front, full width extended kitchen/diner with bi-fold doors with inset blinds, granite worktops and island, and downstairs cloakroom. The two upper floors have five bedrooms, two ensuites and family bathroom. A private 40m landscaped garden with detached lodge at rear, detached garage, ample parking and positioned within the ever popular Briercliffe cul-de-sac. Benefiting from video entry systems, integrated stereo surround system throughout, camera and is marketed with a complete chain. Vendors Comment "The most difficult decision of our lives to leave this high quality, energy efficient house. 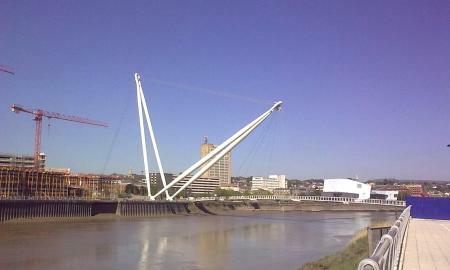 Priors Close is a settled close-knit community with all the properties having their original owners. In the Kingsdown conservation area, it is within minutes of the City Centre, Clifton, the Downs and excellent secondary schools. 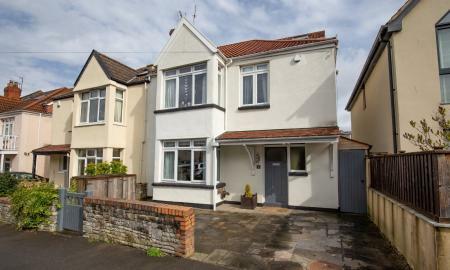 In a very quiet and secluded location with wonderful views of Bristol and beyond." Prestigiously positioned within The Ridgeway which is a popular cul-de-sac within the Westbury-on-Trym borders, this substantial 1990's detached executive family home has belonged to the current owners since it was built 28 years ago and has many modifications throughout including extended conservatory to right hand side which leads to a delightful family garden, the plot itself is approximately 30m square. Master bedroom with ensuite bathroom, additional four bedrooms, central hall landing and stairwell, living room, dining room, office, kitchen diner, utility and downstairs cloakroom, double integral garage, double driveway. 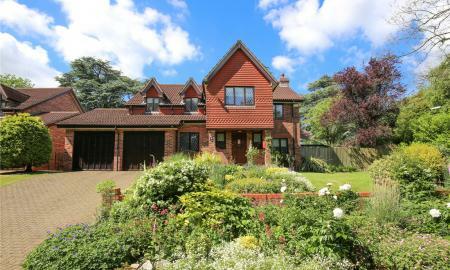 A tranquil quiet setting surrounded by extensive mature trees keeping that rural feel throughout. 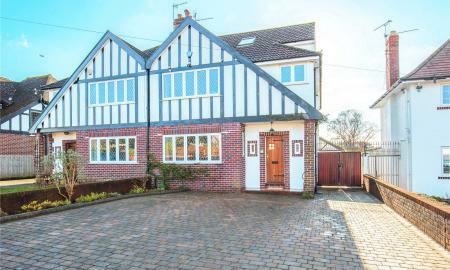 A substantial six bedroom semi-detached family home, laterally extended to ground floor front to back and loft conversion providing six bedrooms and spacious family bathroom to two upper floors. The accommodation further comprises a welcoming solid oak hallway, wood burner within living room with bay, open plan living accommodation to rear which includes an L-shaped kitchen diner with bifold doors and access to a play room and music room/office, utility room and downstairs shower room. Integral workshop/garage, additional converted garage to the rear of the property with French doors onto patio which leads to a 26m lawned south facing landscaped garden including treehouse and mature trees. 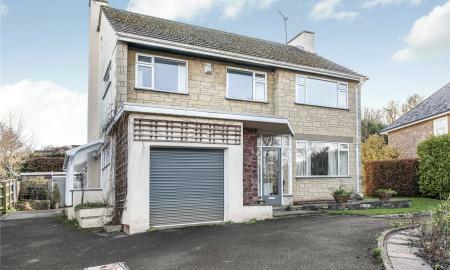 Double glazed, gas heating, positioned within a substantial corner plot within central Henleaze. 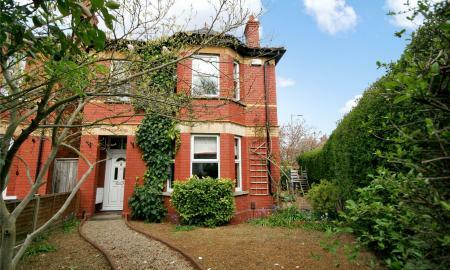 An attractive, bay fronted Victorian family home offers a well presented and versatile interior over three floors. Currently arranged as a 6 bedroom home with an up to date HMO licence the house would also be very suitable as a family home. A most convenient location within close proximity of Whiteladies Road, Clifton Triangle, the University and is situated just off Chandos Road with a variety of cafes, shops and a great choice of restaurants. 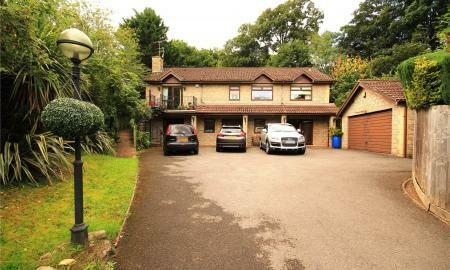 We recommend an appointment to view this attractive Redland home. 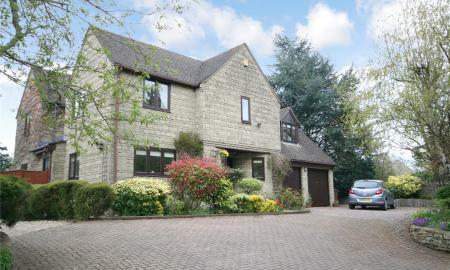 Please call CJ Hole Cilfton on 0117 9238238 to arrange a viewing. A substantial, executive family home boasting five family bedrooms; master with dressing room and ensuite, open outlook to rear onto garden and views towards Stoke Bishop cricket ground. The ground floor offers a welcoming central hall with double doors to central dining room which has patio doors leading to garden, front to back dual aspect living room with inglenook exposed brick fire, additional office and a Boulevard kitchen/breakfast room with matching Boulevard utility room and downstairs cloakroom. 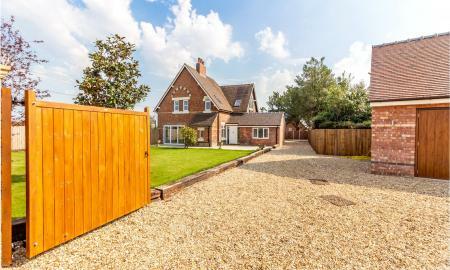 Integral double garage and parking for at least three vehicles within the private driveway, decorative storm porch to front which continues in front of the garages and a 16m levelled practical square garden with mature tree and shrubs. Marketed with no onward chain. ''STAMP DUTY PAID'' Located on the popular Frenchay Road on the Frome Valley and Frenchay borders sits this substantial former six bed detached residence which is currently used as a four bed flat over offices or day nursery. This fabulous property offers fantastic opportunities as a work from home base or to simply convert back to its former layout with the reinstatement of the original stairwell. The property is elevated off the road with private gardens and balconys and is within easy reach of local schools, shops and amenities in the area. 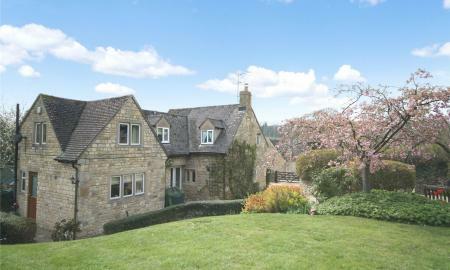 The property further benefits from being sold with planning permission for the conversion to three contemporary units. Call CJ Hole to discuss this unique and one off property. Positioned within a tranquil and delightful rural setting on the perimeter of Blaise Castle Estate, within a substantial private garden measuring 38m x 28m in total which includes the property. 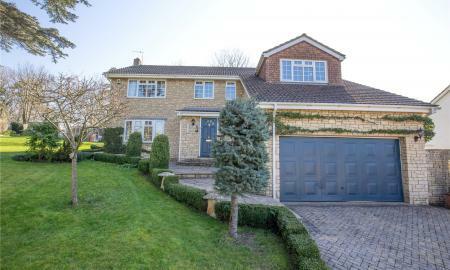 This generous detached five bedroom family home offers master with ensuite, family bathroom, a welcoming central hall, central stairs and landing with contemporary glass balustrades. Spacious lounge/diner with triple aspect front to rear and a feature archway to a separate dining room, kitchen/diner, spacious utility leading to garden and downstairs cloakroom/WC. 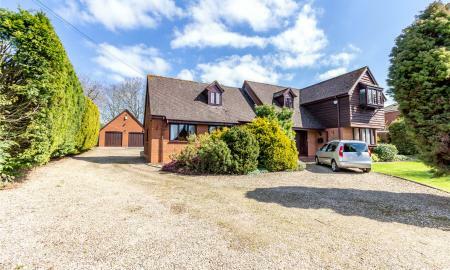 Integral double garage with electric up and over door and private driveway with parking for at least three vehicles, secure potting shed, open outlook with many mature trees including Cedar trees belonging to the Blaise Castle Estate. Ideal for rural walks and a nice relaxing lifestyle offering partial views to front and in good decorative order throughout. 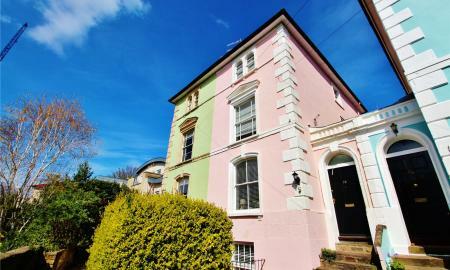 A well-presented period town house with accommodation set over four floors. 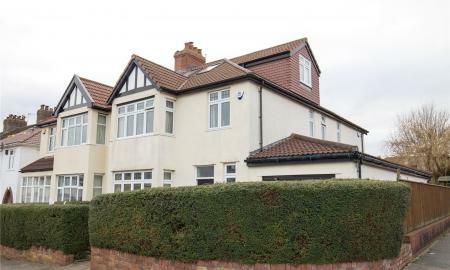 The versatile interior is currently arranged as a six bedroom student home but would also make an excellent four bedroom family house with three reception rooms and a kitchen/dining room. A rather unique location situated a little way from the road the house has an attractive approach along a private pathway. To the front of the house there is an enclosed south west facing lawned garden and to the rear there is direct access into the road behind Highbury Villas. Only a short distance away are the various amenities of High Kingsdown which include a mini market, several traditional pubs and restaurants. 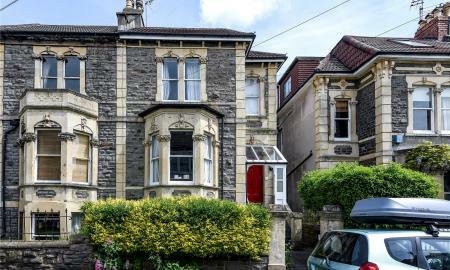 The house is very well placed for the City Centre, Whiteladies Road, Clifton Triangle, Bristol University, Clifton Down shopping centre and railway station with direct links into Temple Meads. This lovely detached property is one of Abbots Leigh&#146;s best kept secrets and is tucked away at the end of a lovely cul-de-sac it features lawn gardens on three sides plus parking for several cars which creates a unique residential home in a sought after location. 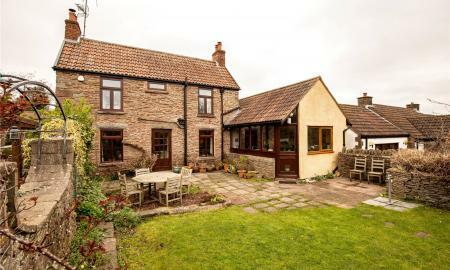 The position is perfect for access into the city centre (10 minutes away), transport links to the M5 (5 minutes away), and with fabulous rural views from the upper floor. 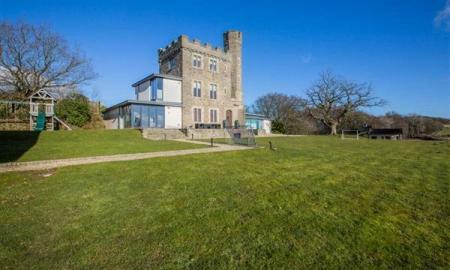 Offering panoramic views from an elevated conservatory to the first floor, is this detached villa-style dwelling. Superbly presented throughout with a welcoming central hall, dual aspect hand-built kitchen diner with granite worktops, spacious living room, separate dining room and study with views. To the first floor is the master bedroom leading to the elevated conservatory with panoramic views, walk-in dressing room/bedroom four, shower room, two additional double bedrooms and contemporary bathroom. 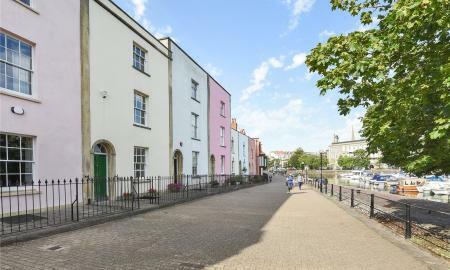 Further benefits include double glazing, gas central heating, off-street parking on level access to rear which leads to practical access and equidistant to Henleaze/Westbury-on-Trym high street shops and amenities. 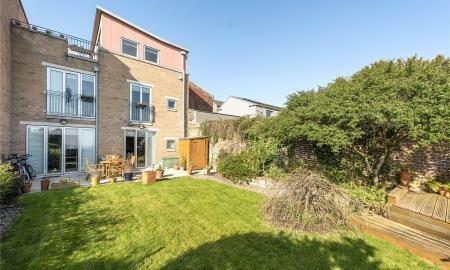 Superbly presented throughout this light and airy end of terrace period family home offers spacious through living room with dual aspect; front with bay and French doors to rear leading to a delightful family garden. A John Lewis kitchen/dining room with dual aspect, access to a garden and cast iron period fireplace. To the first floor, a full width bay windowed master bedroom to front, two further double bedrooms and a quality modern bathroom. 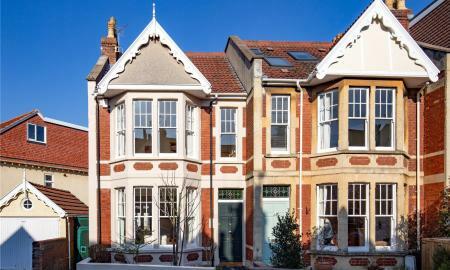 Benefitting from many original features, gas central heating and within close proximity to Henleaze High Street, Coldharbour Road, North View, Waitrose and Durdham Downs and within the area of prime responsibility of Redland Green School and other local schools. C J Hole are delighted to offer TEME HOUSE a most wonderful spacious and versatile family home located in the heart of the popular and picturesque village of Clifton upon Teme. The village has a range of local amenities including a shop, public houses and within catchment to well respected primary and high schools whilst still enjoying the convenience of Worcester city. This individually designed home offers entrance porch opening to the hallway providing access to a most generous kitchen/diner comprising a range of wall and base units , built in Bosch oven, Neff hob, space and plumbing for dishwasher. A utility room offers further wall and base units, space and plumbing for washing machine and tumble dryer with door to the boiler room that also provides side access. The ground floor guest suite is an ideal room for visitor&#146;s short term or more permanent opening to the pleasant rear aspect with built in wardrobes and a sizable en- suite. Once occupied by the Quarry Master who would round up the resident miners to work for the day from surrounding properties, sits this early 1800&#146;s built cottage that has been lovingly refurbished, redecorated and extended to create a modern family home that is as unique and individual as its surroundings.